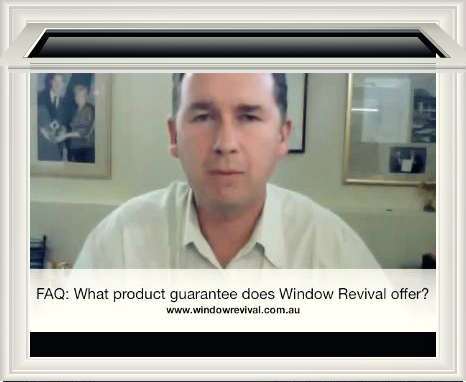 Window Revival has done what no other paint business has ever done – provide clients with a 7 year guarantee on workmanship against bubbling, pealing or flaking. When Window Revival restores your old aluminium windows they use the very best quality two pak paints and primers and when combined with their 23 point quality control check list of systems and procedures you can be assured of a quality finish that looks spectacular and is durable and long lasting. When you offer a great guarantee, it’s good for you, the customer; it’s good for the industry; and it says to everyone that if you’re not going to stand behind your product and service – go find another line of work! Most painters don’t give an extended guarantee on the paint finishes they produce. 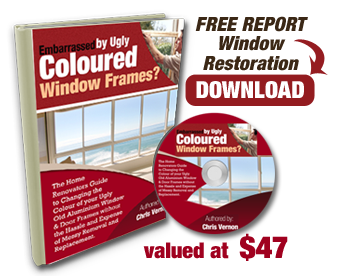 However Window Revival‘s confidence comes from having painted windows that are simply fantastic, even years after we paint them. Plus Window Revival had an independent durability testing laboratory – PPG Industries- to carry out durability testing on painted samples provided. The samples were tested for salt spray and UV exposure for up to 400% longer than standard industry testing on similar surfaces and no noticeable change to the painted sample surfaces was noted. 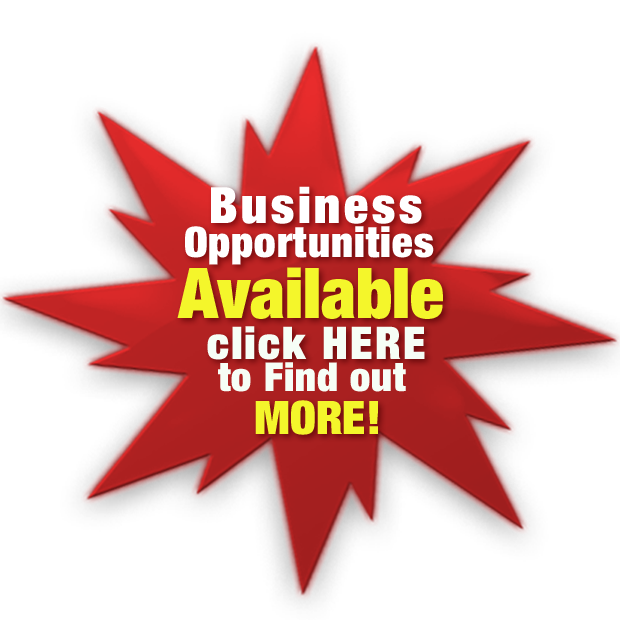 Take a look at the results yourself by requesting the Free Report at the top of the website and refer to p12. Simply call our office if you have a concern about your finished job on tel:1300 882 482 and we will schedule a time to pop out to inspect the paint finish. If remedial work is required, we will schedule that in and it will be taken care of. If you are still not happy, simply list your concerns in writing and mail it to us. This will automatically trigger a visit from an independent technical advisor who will inspect the work done and create a report which will form the basis of any remedial work. Once this work as been carried out, if we can’t remedy the faulty workmanship directly relating to the work we have carried out then you’ll receive a full refund on the affected area. The only exemption is for surfaces that were noted in the quote as having a substrate that was corroded or noted as being in poor condition. Know we can’t be any fairer than that, can we?